“In light of the upcoming European elections in Romania scheduled for the 25th of November 2007, the EPP looks forward to a positive result for its Romanian member parties: the Democratic Party (DP), the Democratic Alliance of Hungarians in Romania (DAHR) and PNTCD. The EPP expects to win the majority of the seats allocated to Romania in the European Parliament. 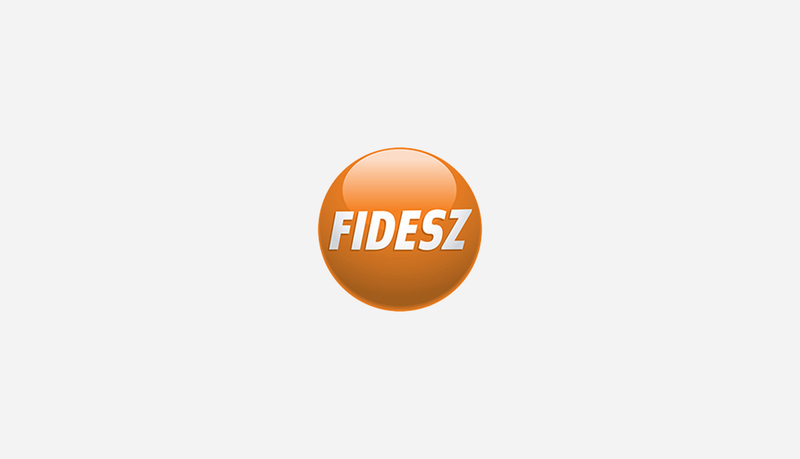 Furthermore, the independent candidate, Bishop László Tőkés, is a close friend of the EPP and if elected as MEP, he has committed himself to join the EPP section of the EPP-ED Group in the European Parliament. 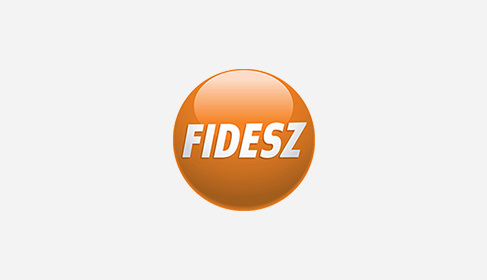 Thus, the EPP has a positive attitude towards the candidature of Bishop Tőkés.